There are few individuals in the world of dance music who can claim the kind of influence Pete Tong has had over the last twenty years. As the voice of Radio 1’s prestigious dance programming, Pete has held a commanding presence over the industry for more than two decades. With an unparalleled ear for new talent, Tong has become the leading tastemaker of the electronic generation. 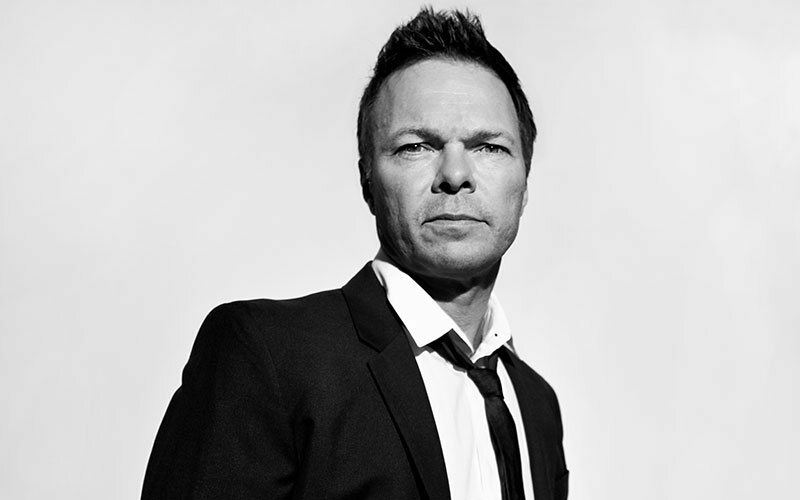 While he’s known publicly as Pete Tong the DJ, behind the scenes, he’s an industry icon. Having spent the majority of his life in England, Pete has recently resettled in Los Angeles to begin a new chapter in his life. He’s wasted little time establishing himself in the US, having helped inaugurate Clear Channel Entertainment’sEvolution dance brand in 2013 and recently expanding the programming to the extended two-hour segment, The Evolution Beatport Show with Pete Tong, broadcasting on 90 different Top 40 stations in the US. Meanwhile, his world famous BBC Radio 1 shows have only grown in popularity. Their collective reach has soared into the millions, broadcasting globally thanks to the BBC iPlayer. TheEssential Mix continues to be the Holy Grail of mix shows, while Tong’s Essential Selection is still the best place to premiere a new record. On the DJing front, Tong is currently championing three premier All Gone Pete Tong residencies in the US. Once a month, you can find him bridging the gap to the underground at Sound Nightclub in Los Angeles, while in Miami, he’s keeping the integrity of club culture alive at Story. His residency at the SLS Las Vegas sees him performing regularly at the brand new LiFE club, where he’s introducing a whole new palette of underground sounds to the party mecca. Finally, the All Gone Pete Tong brand has achieved global renown through world-class parties in Miami during WMC and Ibiza as well as dedicated stages at festivals like Creamfields, TomorrowWorld, and SW4. As a music producer, Tong has led an esteemed career over the years with notable releases on Pets Recordings, Ministry of Sound, Toolroom Records and more. His compilations have garnered critical acclaim–most notably 2013’s 60-track anthology, The Pete Tong Collection. More recently, he’s debuted on Suara with deep house anthem “The Bumps” alongside John Monkman, while also curating All Gone Ibiza 2014 alongside Tensnake for Defected as part of his All Gone Pete Tong compilation series. On the business side, Tong continues to be a prominent force in both the booking and A&R worlds. In 2008, he co-founded WME’s electronic music division alongside Joel Zimmerman, helping to turn the venture into one of the most powerful booking agencies in the world. He’s also relaunched his label FFRR, reclaiming his reputation for A&R and signing acts like Oliver Heldens, The Magician, Blonde and The Disciples. On top of this, Tong is responsible for founding The International Music Summit, which holds major events in Ibiza, Los Angeles and Singapore. Now in its 6th year, the event is viewed in the industry as The Premier Platform for Thought Leadership in Electronic Music. When all is said and done, one shudders to think what dance music would have been like without Pete Tong’s influence. Over the years, he’s played a crucial role in breaking new artists and changing the way people think about electronic music. With his new found home in Los Angeles, the British icon is looking to revolutionize the perception of dance music in America. If there’s anyone up for the task, it’s Pete Tong.